Property experts KPMG, Deloitte, N+1, and PwC have all estimated that this year will see Spanish residential sales increase between 10% and 12% compared to last year, with transactions forecasted to total over £20 million euros, up from £18 million euros in 2015. This predicted 440,000 demand for new property in Spain emphasises the importance of foreign buyers who accounted for 13.2% of sales last year, the seventh year of growth in a row – and significantly higher than the 4.2% that was recorded in 2009. According to figures from the College of Property Registrars more than one in 10 properties sold in Spain is now bought by a foreign buyer, including expats and non-residents. This foreign investment is led by British buyers, making up 21% of all foreign property purchases in Spain last year, followed by the French and the Germans. In a report, El Economista state the current upward trend of overseas buyers is due to the low interest rates facilitating Spain’s economic recovery, promising employment figures and low mortgage rates. British buyers are being enticed by bottomed out prices, a stronger pound, as well as Spain’s ever growing, popular tourism industry. Experts have pointed out that of the 400,000 housing transactions carried out last year, 60% were for individuals, with only 240,000 new mortgages contracted, revealing that 40% of these transactions were made by cash buyers. Furthermore, they added that at a time like this when demand for property is “significant”, there will be a progressive reduction of property stock available in towns with more than 50,000 inhabitants, which will influence the increase in the price of land. However, it was also stated that “the improvement of economic prospects, means that today you pay more for the same asset, which means that the transaction value has gone up”. If you're looking for your dream property in Spain, contact Sequre today. 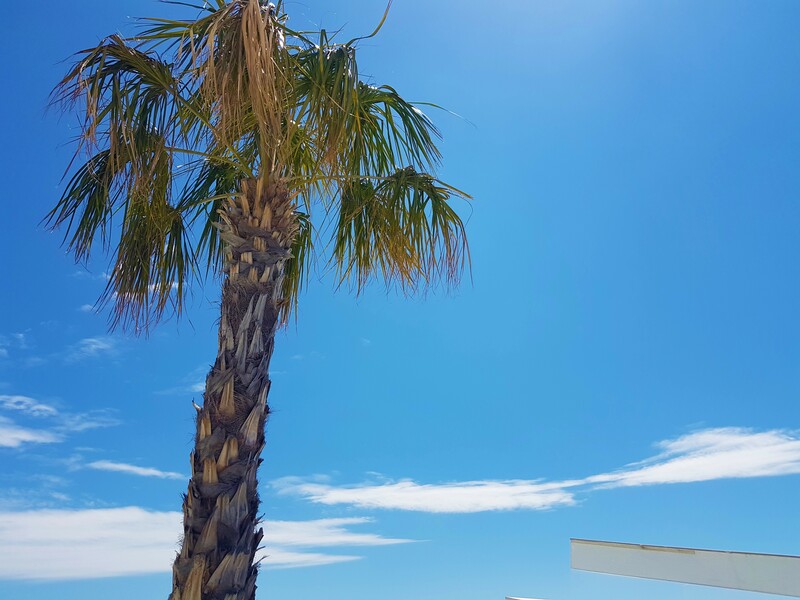 We have thousands of properties in locations across the Costa Blanca, Costa del Sol and Costa Calida, many of which are available at a discounted price and not available on the open market. We also offer subsidised viewing trips where you can meet with legal professionals and mortgage brokers to discuss the buying process in Spain free of charge. Don’t miss out by calling us today on 0800 011 2639.